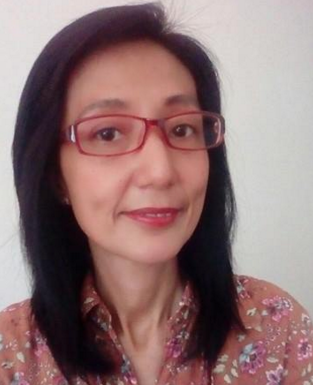 Education is very important, especially for mothers like me. Its good to know that the Department of Education targets to put up e-classroom in public schools nationwide. Of course, this will entail a large budget to accomplish. What if there is one solution, that could facilitate modernization of the learning environment nationwide, at a lesser cost. 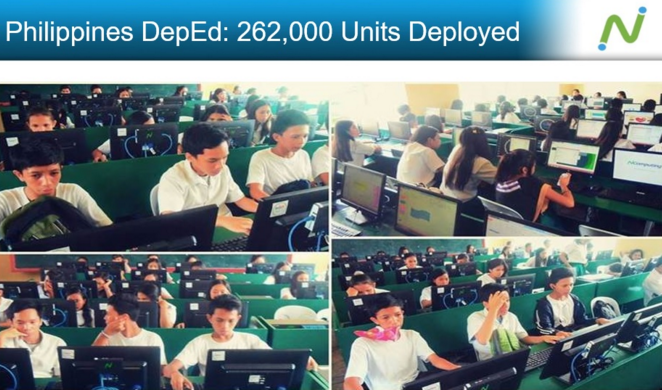 This has been achieved, when DepEd partnered with NComputing Inc.
WHAT IS NCOMPUTING? 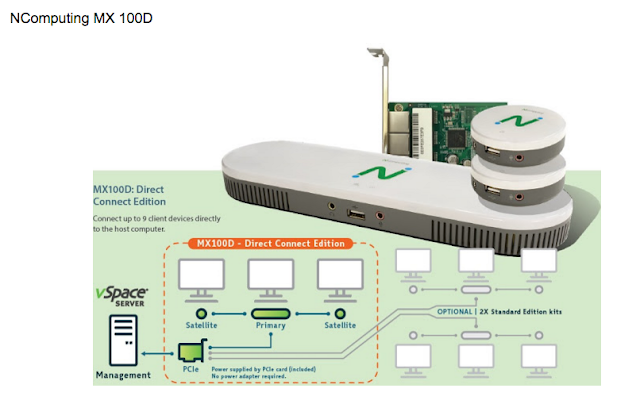 It is a company that promotes "Virtualization", a shared computing strategy that maximizes efficiency by harnessing the computing power of underutilized PCs. It is now being used in 140 countries, with 20million daily users. These are huge savings, now enjoyed by DepED. According to https://www.ncomputing.com report --- in most of the Philippines public school labs, the NComputing devices have enabled one host system (CPU) to power six workstations simultaneously. Instead of five PCs, the schools only need one for every six users. By reducing the number of PCs required, NComputing’s virtualization technology helped cut down hardware costs significantly, as well as lower the maintenance and electric power consumption costs to a fraction of what they would be otherwise. Through its local distributor Mustard Seed Corp, NComputing and provincial partners deployed the access devices in 3,077 schools nationwide: 1,642 public elementary schools in Luzon, 1,194 in Visayas and Mindanao, and 240 technical-vocational high schools. 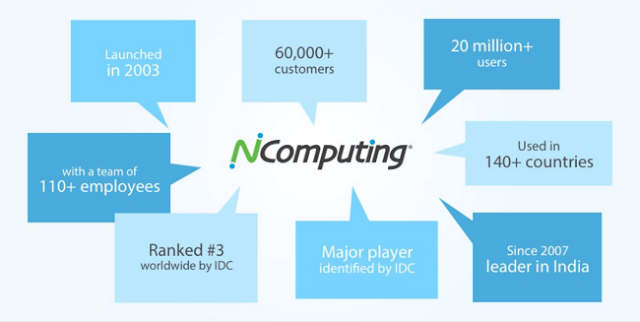 Since all NComputing devices offer plug-and-play functionality, the entire deployment was complete in just six months. I hope further collaboration with various educational institutions in the country will ensue with NComputing technology. To pave the way for a more interactive and engaging experience for both teachers and students. This is all for the future of the students, in the so-called, digital age.